The Baltic Sea laps upon the shores of Sweden, Finland, Estonia and Russia. 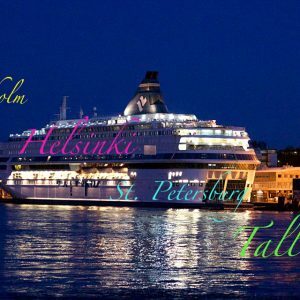 The historic port of Stockholm, Tallinn, Helsinki and Saint Petersburg formed the golden diamond of commerce in the eastern Baltic. 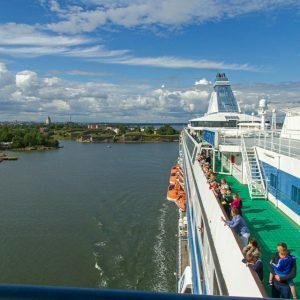 They afford travellers a diverse wealth of experiences and unforgettable memories traveling by Baltic Cruises from Helsinki or Stockholm. Stockholm situates on an archipelago in the Gulf of Bothnia. 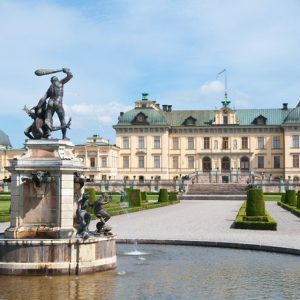 Stockholm is renowned both for the charming antiquities of its Gamla Stan (Old Town) district, as well as for its thriving arts and culture scene and, of course, its innate sense of style. Helsinki is truly a place to lose yourself among gorgeous neoclassical streets and to get to grips with the city’s 500 year history. Estonia is a dominant force in the eastern Baltic for over 800 years. 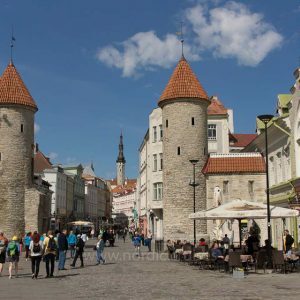 Tallinn is one of the hottest tourist destinations in Eastern Europe. 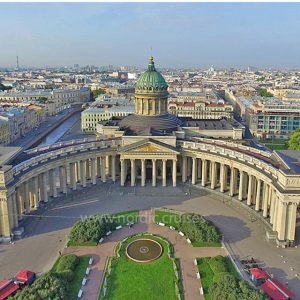 Our Baltic Cruises have a Visa Free Stop in Saint Petersburg. 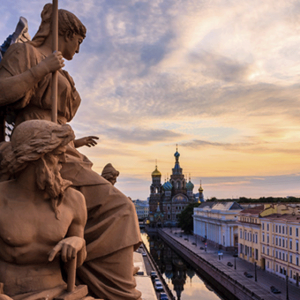 This city is the gateway to Russia and an astounding destination in its own right. 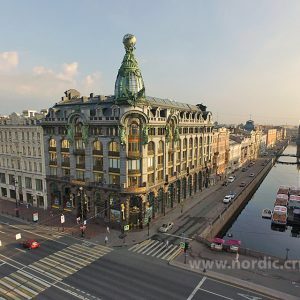 Stroll along the Nevsky Prospekt, immerse yourself in the cultural highlights of this great city, or simply explore and take in the sites. 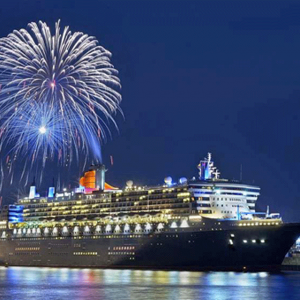 However you choose to experience Saint Petersburg and the Baltic Sea as a whole. 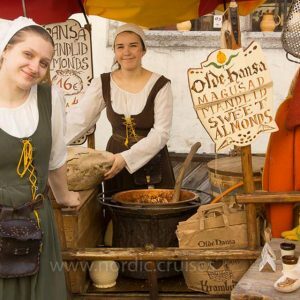 So, let us be your guide to this unique corner of Europe.